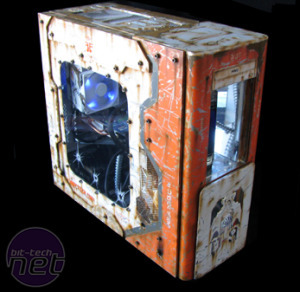 Last week, bit-tech launched the Case Mod Index - a growing database of user-submitted completed case mods. The idea behind the Index is that you can select a particular case model or manufacturer and see all the completed projects that use a particular case. This is useful for seeing what others have done, maybe with your existing case or one that you're considering purchasing, for getting some inspiration or maybe just browsing a list of completed projects that used your favourite cases. We've got piles of submissions to get through, with serial modders like Mnpctech and thechoozen being the biggest contributors, but please drop us a line with yours and we'll submit it as soon as we can. 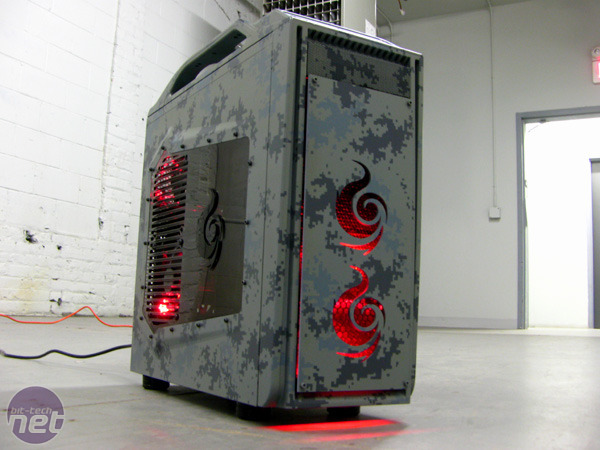 Your project will get its own little online space and claim to fame on the best modding site on the Internet. So far the Index sports over 40 projects from 12 different manufacturers with over 30 different case models to choose from. We've also begun a stats list on the front page, which shows the total number of projects, the most popular case manufacturer and the most popular case. 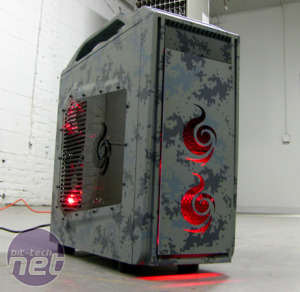 Unsurprisingly Cooler Master, including it's subsidiary CM Storm, is the most popular manufacturer, with its ATCS 840 case currently proving to be the most common choice amongst modders. However, Lian Li and SilverStone aren't far behind, with Lian Li just one case behind in total, and SilverStone's TJ07 only slightly less popular than the ATCS840. 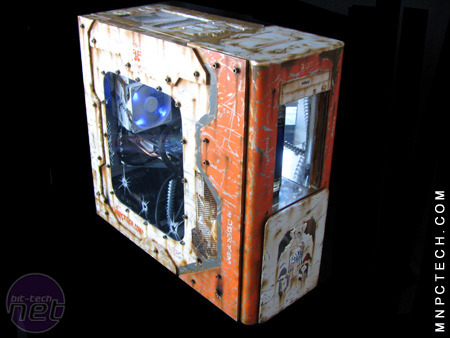 Following feedback in the forum, we're also looking at creating a similar index for scratch built projects, perhaps listing projects based on type or primary materials - let us know your thoughts on this in the forum or email us at modding@bit-tech.net with your ideas.